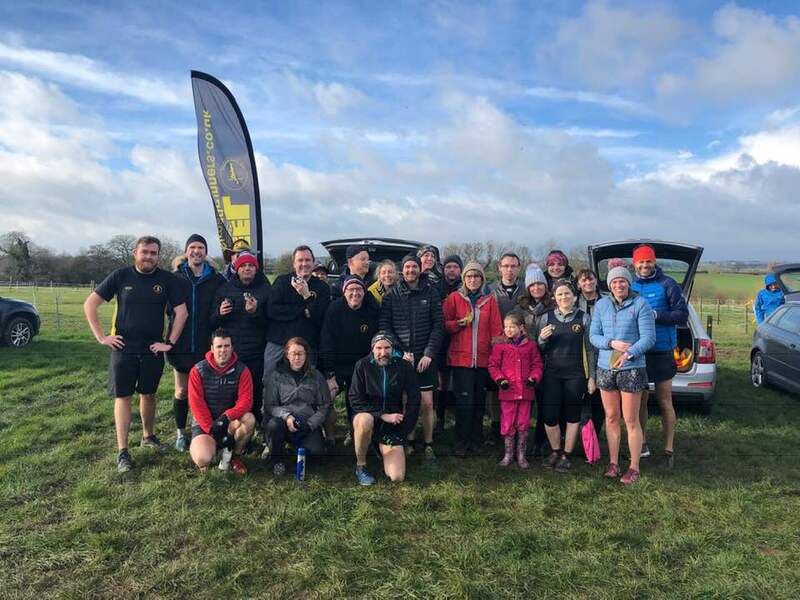 Saturday saw a strong turnout of over 20 club members at the Kingsbury water park run. Not content with running only 5k, seven intrepid Peelers ran from Fazeley, completed parkrun and then ran back, in many cases completing around 15 miles. This is becoming a more popular option with several Peelers training for marathons. First home for the club was Mike Shelton in 14th place overall in a fast 20.17 mins. He was followed by Darren O’Leary (22.32), Garth Cox (24.33), Darren Truman (24.45), Mark Webster (24.47) with Stuart Hatton and Dave Fern finishing neck and neck in 24.55 mins. Next came Simon Gordon in 25.25 mins, Marcus Fairburn (26.37), Carolyne Browne (26.57), Tim Mudd (27.22), Sandra Ingram (27.44), Michael Stevenson (28.20), Jackie Tierney (28.39), Sophie Galloway (29.40), Ann Hill (32.51), Sarah French (32.57), Darren Cotton (34.28), Nicola Bannister (34.37), Alison Dolphin (36.33) and Christine Norris in 37.44 mins. Elsewhere Andrew Pickard completed the Sheffield Concord parkrun in 27.27 mins and Vicky Bowyer the Conkers event in 34.10 mins. Congratulations to Mark Harriott for the most exotic event of the week, completing the Tokyo marathon in a very quick 3:05.25 hours. Mark turns 50 next week so this was a great way to see out his forties! Andrew Pickard completed the Rushcliffe 10k in Nottinghamshire in a new personal best of 43.02 mins. However that wasn’t enough for Andrew so, just 40 minutes after finishing the 10k, he also ran the 5k race finishing in a time of 22.56 mins to collect his second medal of the day. Bob Donovan completed his 99th marathon at the Belvoir Challenge off road event in a time of 6:47.24 hours. This is all the more impressive as Bob is 75 years old and plans to complete his 100th marathon at Stratford-on-Avon during April. Finally to wish club member Ian Grigg a very happy 60th birthday and wishing him many more years of running.